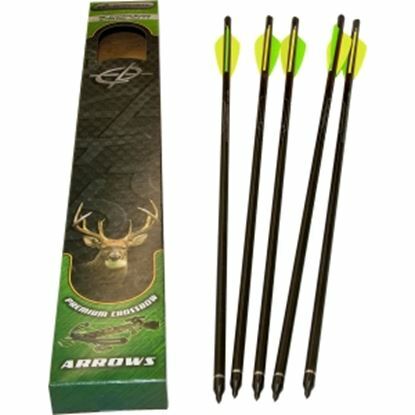 5 pack of 20" Headhunter Arrows by Barnett with Field Points & Moon Nock. 5 pack of 22" Headhunter Arrows by Barnett with Field Points & Moon Nock. 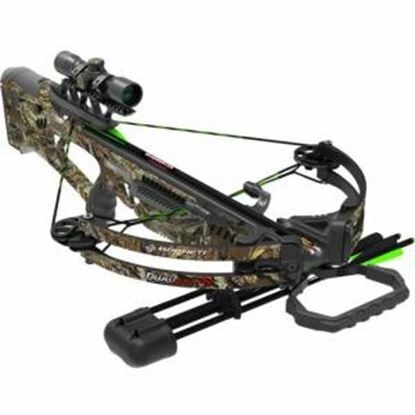 Barnett Crossbows Quad Edge S 350FPS Camo 4x32 Scope Crossbow Package. 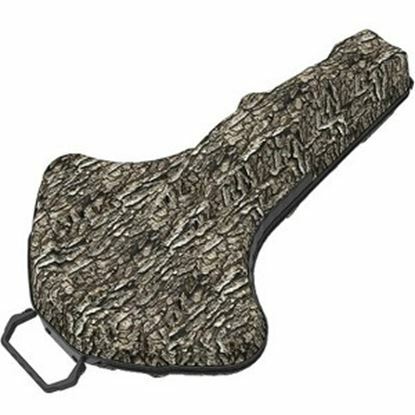 Lightweight Composite Stock.CROSSWIRE String and Cable System. High Definition Camo. 21" Axle to Axle. 4X32 Scope. 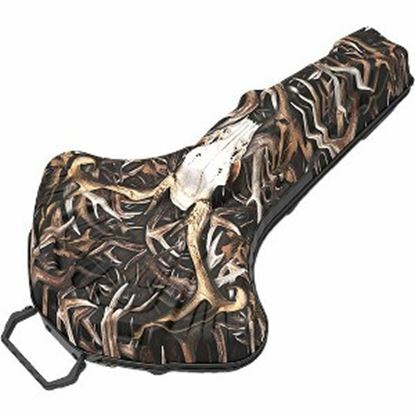 3 Arrow Premium Quiver. 3 - 20" Headhunter Arrows. Camo.